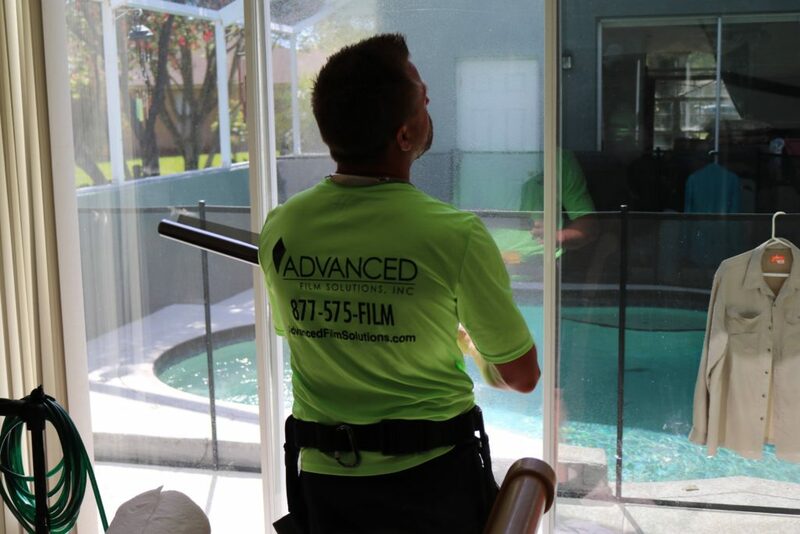 Advanced Film Solutions is Florida’s leading residential and commercial window film installation company. 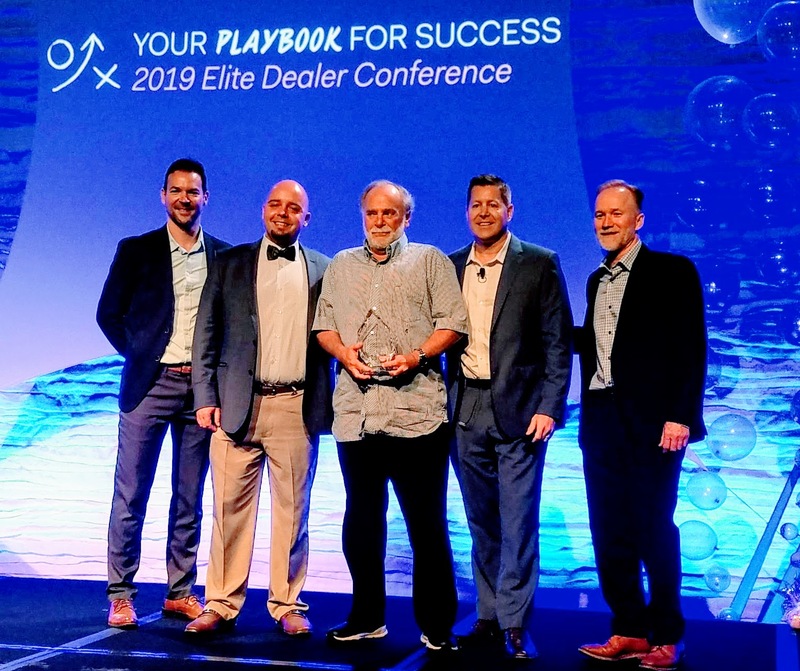 We have demonstrated our capabilities throughout the eleven years and 13,000 installations since we launched our company. 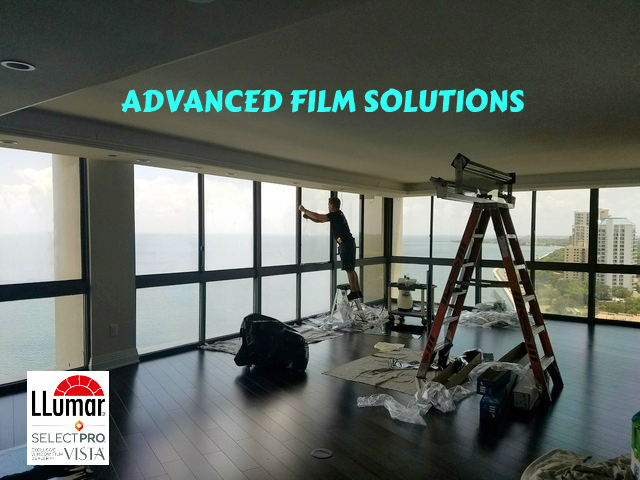 Our experience prior to establishing Advanced Film Solutions was spent at 3M Company where we developed our window film experience as National Sales Manager. Florida home and business owners have a unique set of requirements. We obviously have more heat, glare and sun days than any other region of the country. Our goal was to separate ourselves from the competition by offering our clients the very best heat rejecting solutions. This is more than a subjective position. There are fundamental performance characteristics of window film that position one window film solution as a superior choice compared to another. Clarity of the finished installed coating. The appearance of the film in terms of reflectivity or non-reflectivity. The NFRC rating of the film and anticipated performance, independently lab tested and certified. We know the advantages of one solution over another. That’s why we offer multiple brand and product choices to match our customer’s requirements to their practical and aesthetic objectives. In terms of installation capabilities we were determined to employ the very best installers with a proven track record and years of experience. 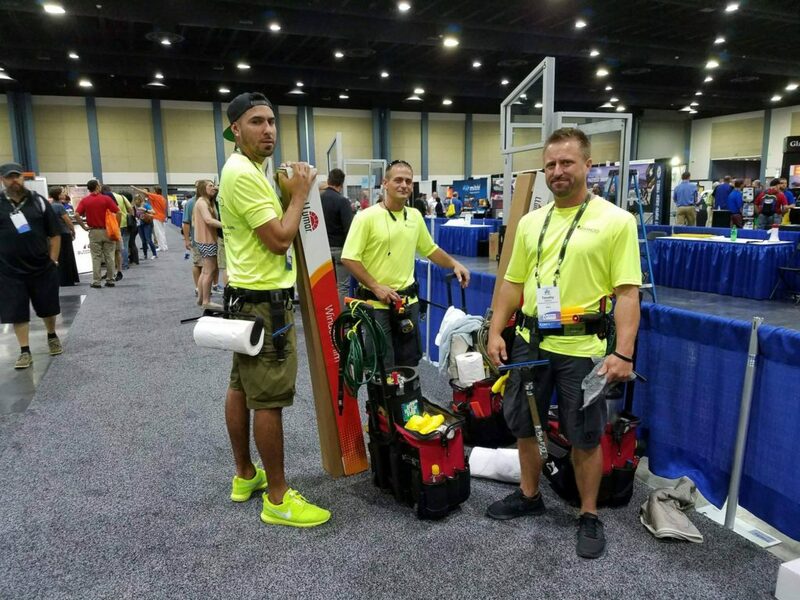 We are fortunate to have the very best installation team in Florida including two of the top eight installers in the world tinting competition held in West Palm Beach! 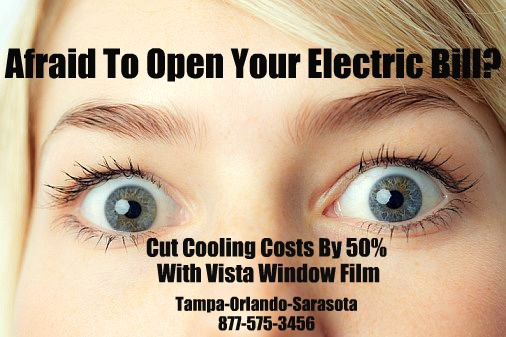 Fighting heat, glare and UV damage takes the very best window film and the top of the line installations. 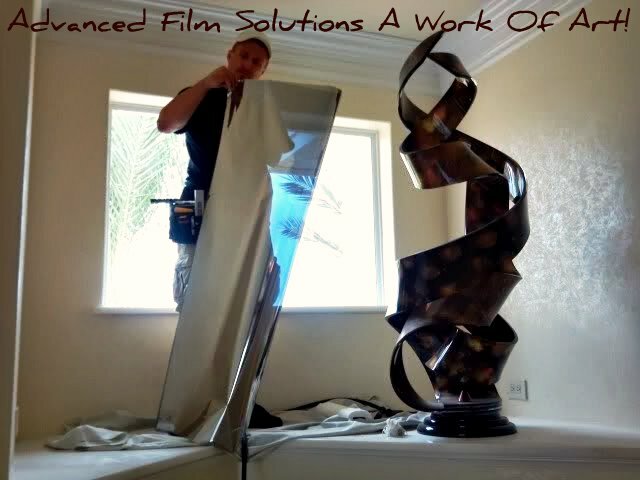 Advanced Film Solutions meets that challenge every day!